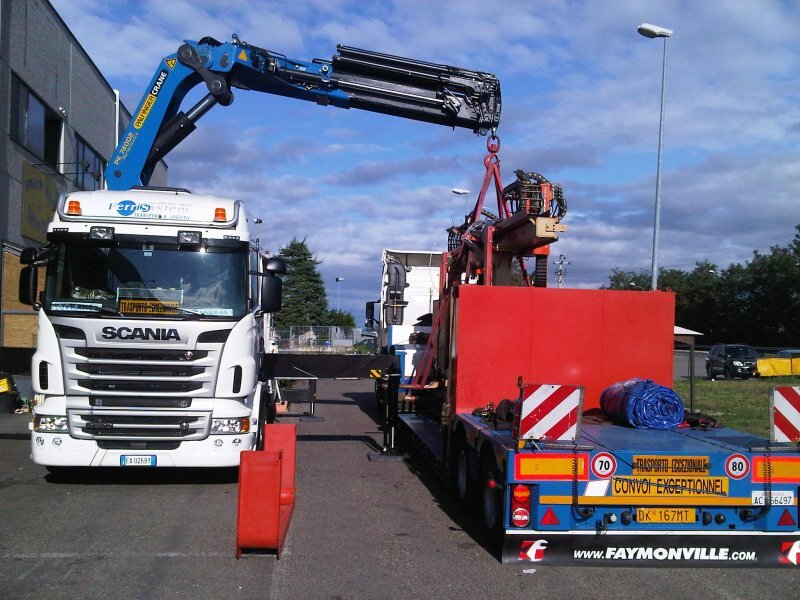 Ask us for a quote for our truck crane and exceptional transport services! 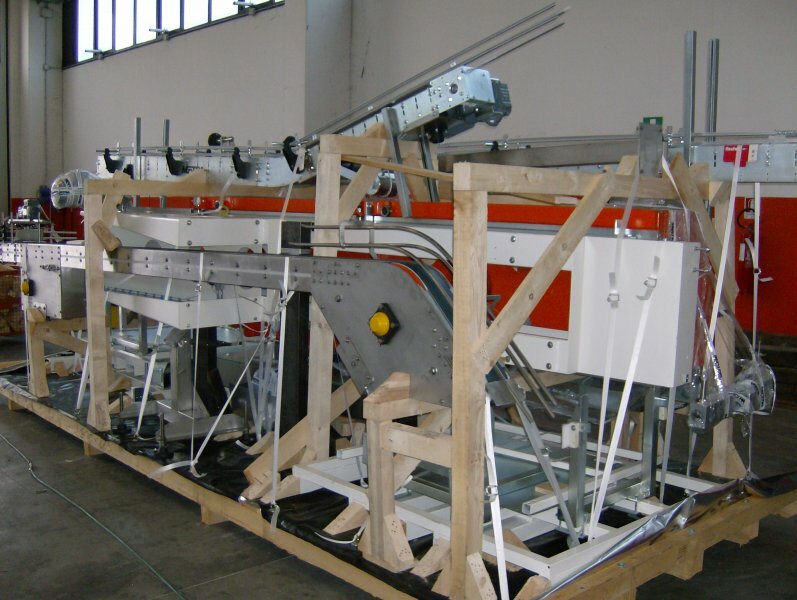 We at Ferri System are always looking for better solutions to satisfy our customers’ needs. 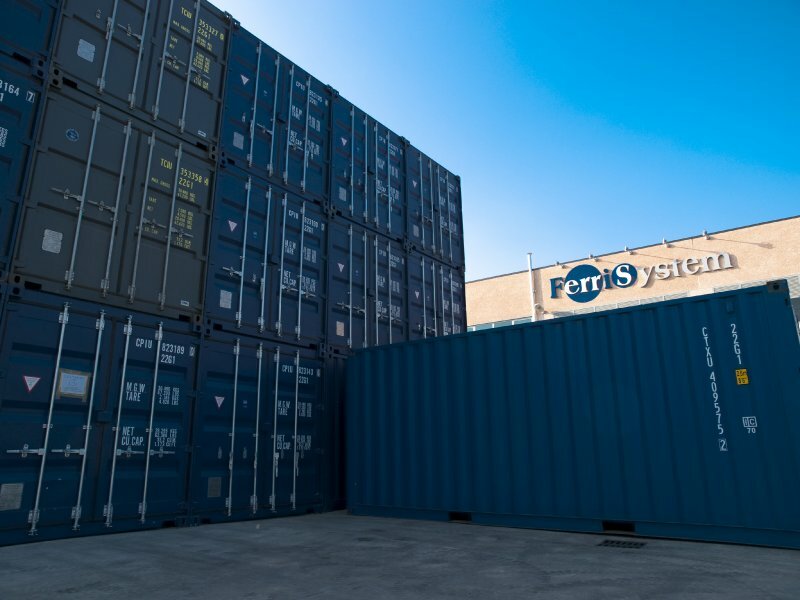 To receive a quote, please email us at: commerciale@ferrisystem.it indicating the main features of the service required. 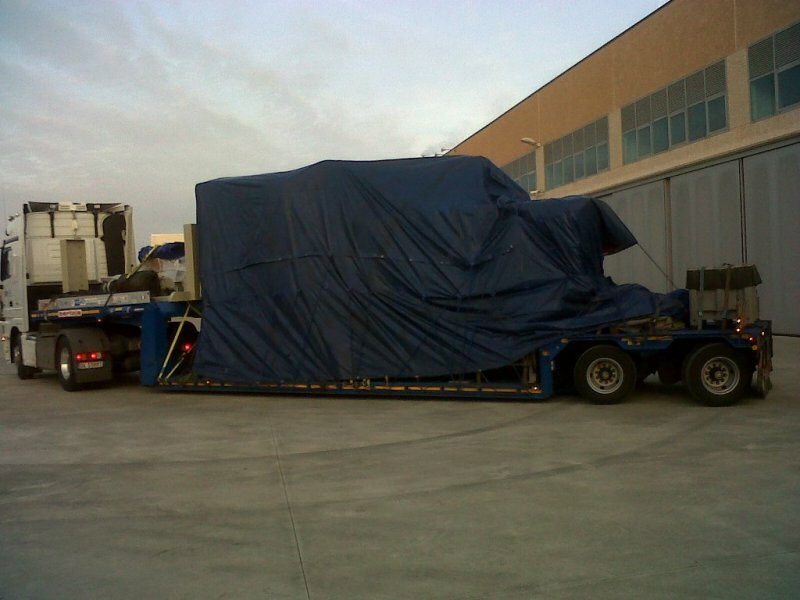 For exceptional or legal transportation or truck crane service requests, please indicate the size and the route/destination. 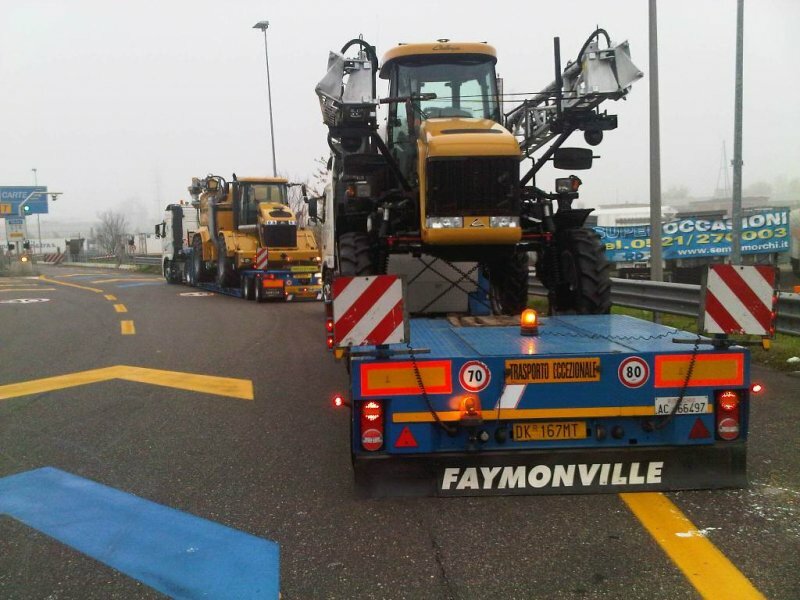 Ferri System also carries out on-site inspection when these are necessary to the particular transport commission.